2019 X3 MAX TURBO Az #1 Can Am Dealer! 2019 X3 Maverick MAX TURBO Az #1 Can Am Dealer! 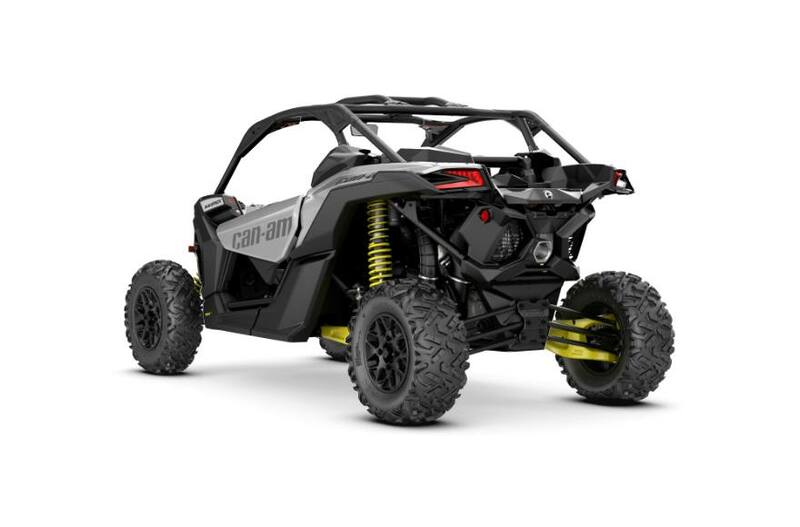 2019 MAVERICK X3 MAX Az #1 Can Am Dealer! 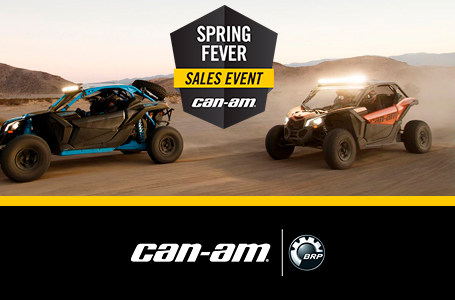 2019 Maverick X3 XDS MAX Az #1 Can Am Dealer! 2019 Maverick Sport XRC 1000R DPS - Must see in person!!! 2019 Maverick X3 XRS TURBO R Az #1 Can Am Dealer! 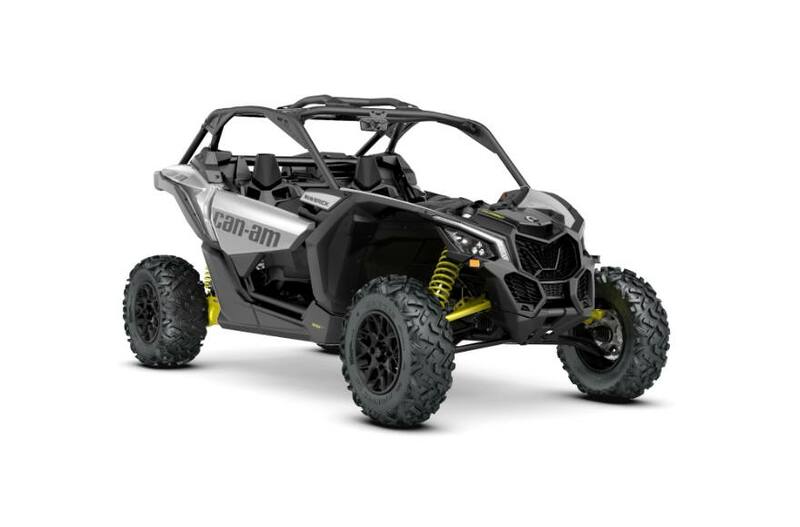 2019 Maverick X3 Max XRS Arizona's #1 Can-Am Dealer! 2019 Maverick X3 XRS Az #1 Can Am Dealer! 2019 Maverick Sport Max DPS 1000 R - 60" wide and it will haul 4!!! 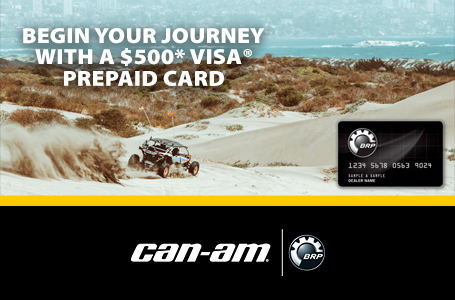 2019 Maverick X3 MAX X RS Turbo R Az #1 Can Am Dealer! 2019 Maveric X3 Max Turbo - Adrenalin Family Pricing! 2019 Maverick X3 Turbo Az #1 Can Am Dealer! 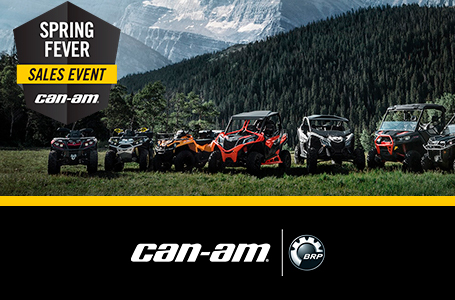 2019 X3 Max X3 XRS Az #1 Can Am Dealer! 2019 Maverick X3 Max Turbo R Az #1 Can Am Dealer! 2019 Maverick X3 Max Turbo R - Just Beastly!! !